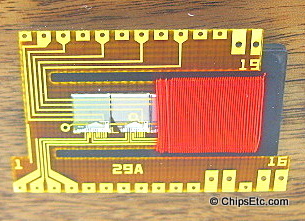 The concept of bubble memory, a new form of nonvolatile solid-state memory, was first introduced by Andrew Bobeck in 1967 while working at Bell Telephone Laboratories. 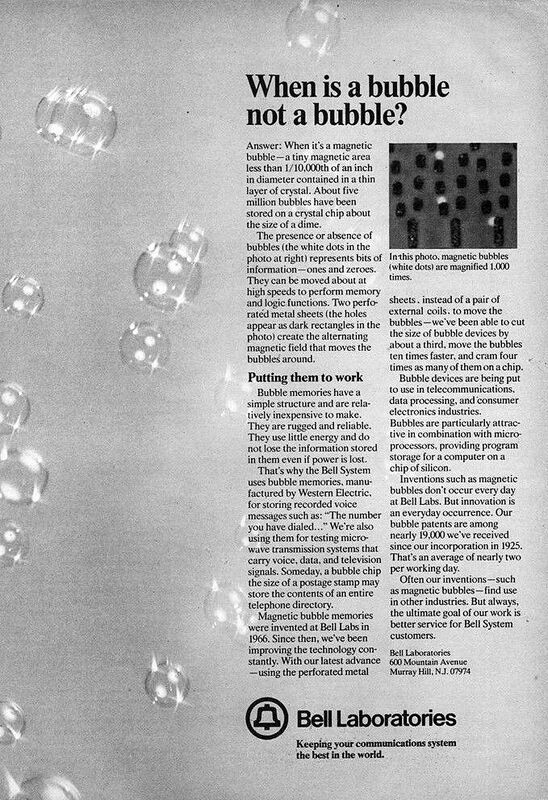 Bubble memory technology used a thin film of magnetic material to hold small magnetized areas known as bubbles. 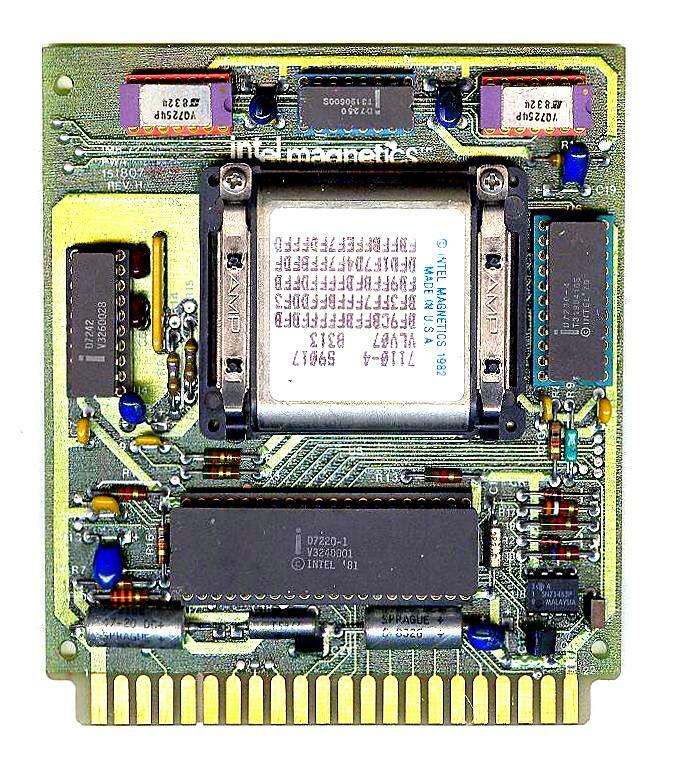 Each bubble was capable of storing one bit of data. 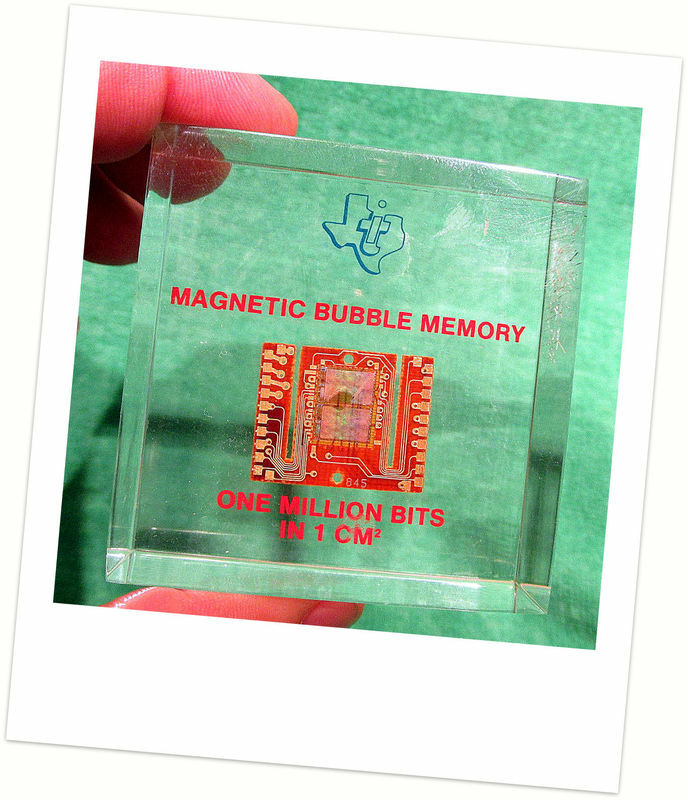 Bubble memory started out as a promising new data storage technology in the 1970's. 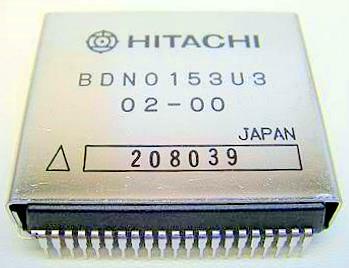 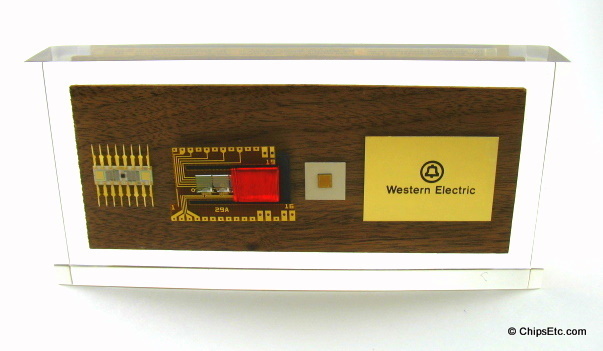 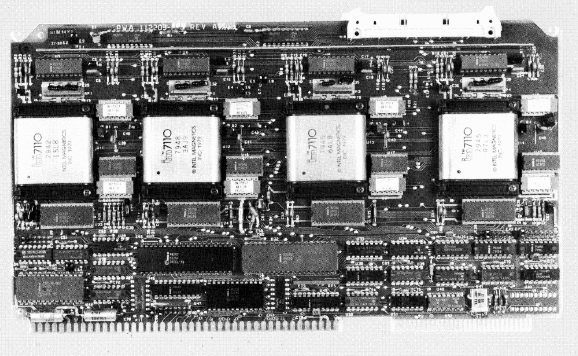 Intel, Western Electric, Texas Instruments, Hitachi & Sharp all produced bubble memory modules during the 1970's & 80's. Hard disk computer storage prices fell rapidly in the 1980's which led to the end of the bubble memory being competitive in the commercial market.